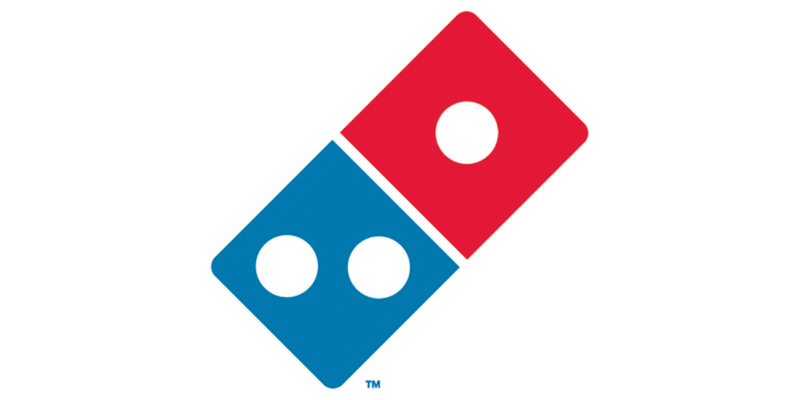 Domino’s Pizza, one of the largest pizza pie chains in the US, announced today its acceptance of Google Wallet payments through its official Android app. Starting now, you can pay to have a fresh pizza pie delivered to your doorstep the same way you purchase apps and rent movies from Google Play. To celebrate this news, Domino’s Pizza is throwing in a free order of specialty chicken with any order of $10 or more. God bless America. To get your family pizza night ready to go, head on over to Google Play and grab the update.